Many people say that when they’ve first been charged with a DUI, they feel like their life is over. It isn’t, but it might feel like that at first. 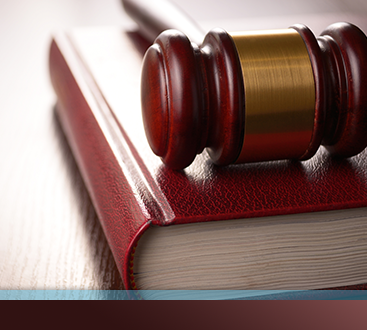 A DUI is a serious charge and something that the State of Colorado takes very seriously. Prosecutors and judges will work to punish you to the full extent of the law. Our DUI lawyer in Colorado Springs has it happen time and time again. 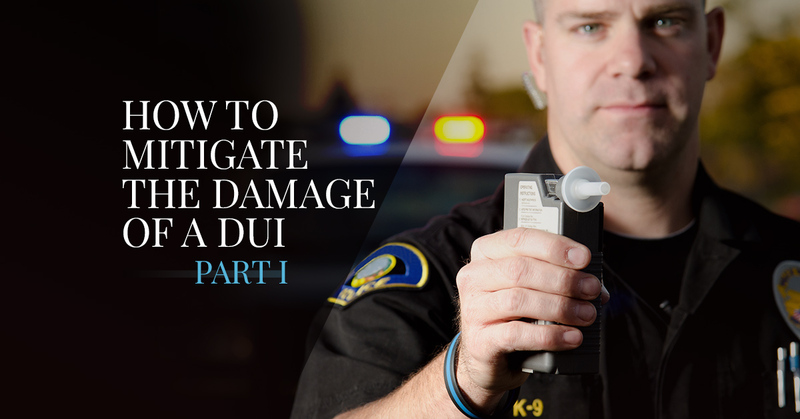 Here is one way you can help prevent a DUI from impacting your life. Don’t answer any questions when you are pulled over. We’ve covered this topic before on our blog, but it’s worth repeating: you have the right to remain silent. You are under no obligations to answer questions about where you’ve been, how much you’ve been drinking, or what you’ve been doing that evening. You should absolutely be polite to the officer, but inform them you are exercising your rights not to answer those questions. The more information you give them, the harder it could be to reach a satisfactory ending to your case. 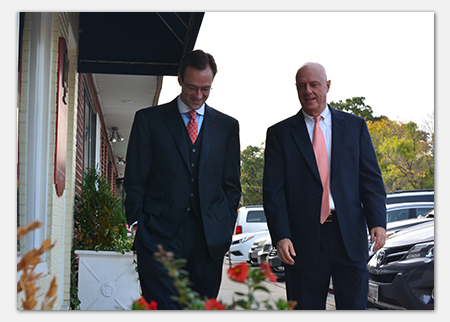 If you let your DUI lawyer do the talking for you, you have a much better chance of seeing a more positive resolution. Instead of talking to the police, you need to be talking to our DUI lawyer in Colorado Springs. 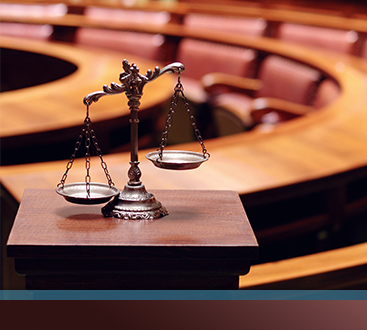 Our team is experienced with DUI and traffic offense cases and will work to help you get a positive outcome to your case. If you’ve been pulled over, be polite to the officer and ask to speak to your lawyer. You can reach us over the phone at 719-900-2999 right away.